Business card is a simple sheet of a paper or card with the complete information of any company or individual. It is basically use for the introduction of any company that a person can easily recognize. A business card generally having the business name or logo, giver’s name, contact number and address etc. We can say that business card is a printed form of information that a company or individual given to other person during meeting. 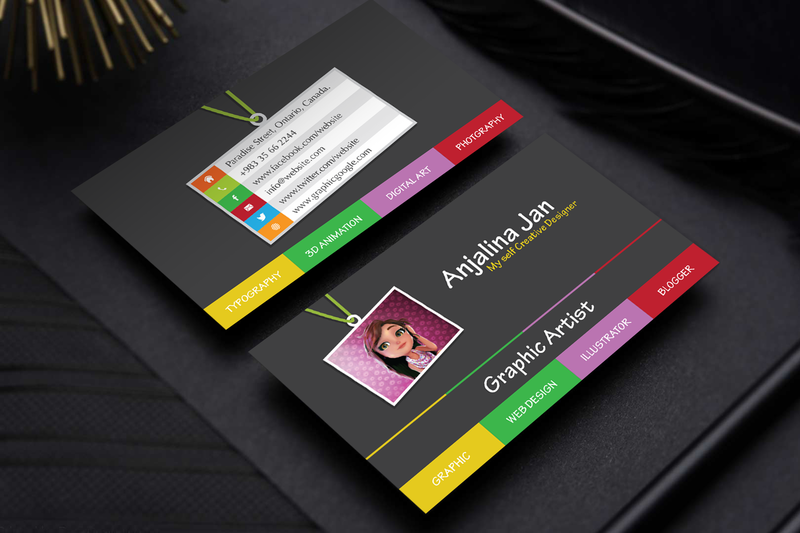 Today we are sharing the professional and printable Free Graphic Artist Business Card Template Design. 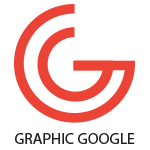 This business card is designed in Illustrator CS6 in vector format. Designers can change the colors and edit the font style. Download this awesome free business card template and daily watch our freebies and design resources for your future design projects.